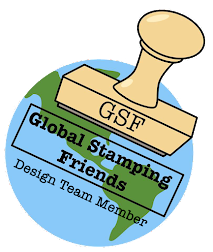 From Where I Stamp: Cards! This weekend I'm attending Creative Convention Online. It has been so much fun! 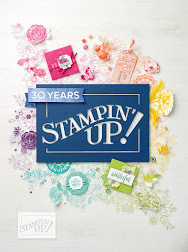 Two Stampin' Up! Demonstrators: Maggie Patterson and Ronda Wade have put this on and there is so much I've learned already. I wanted to share the cards I made last night. These ladies pre-cut our make and takes, so then all I have to do is stamp and assemble! Bonus! I look forward to making some of these cards at my future events. And there is even more projects for me to share too! 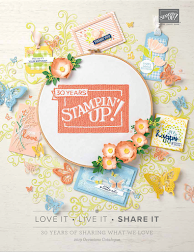 The best part of make and takes - I can make them my own with the stamps I have on hand! Interested in making one or all of these cards with me at your place or mine? 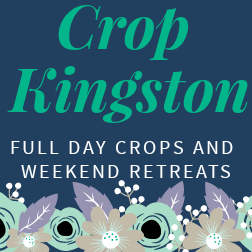 Check out my events calendar or contact me so we can set a time to meet at your place!